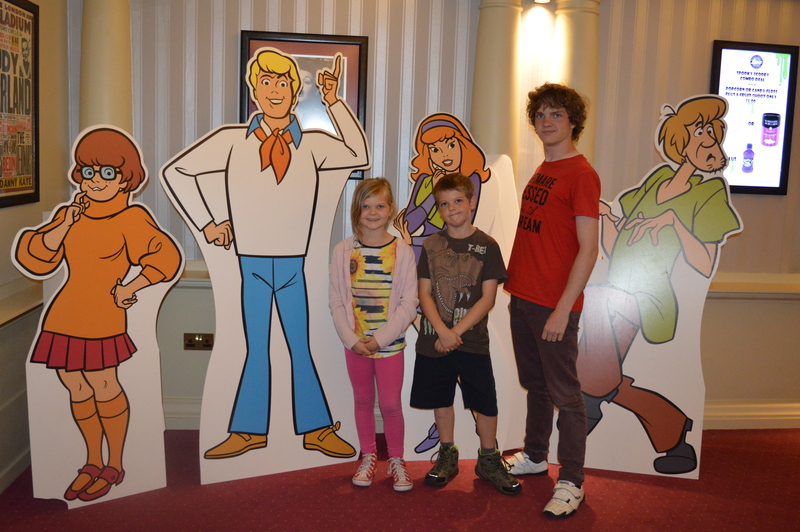 Book Your Tickets to Scooby Doo Live NOW! 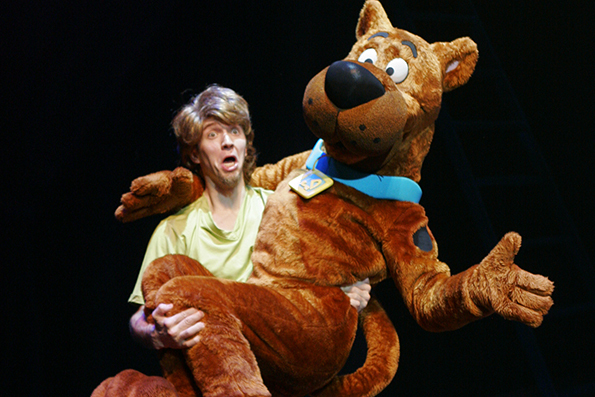 #ScoobyDooLive is coming to London! 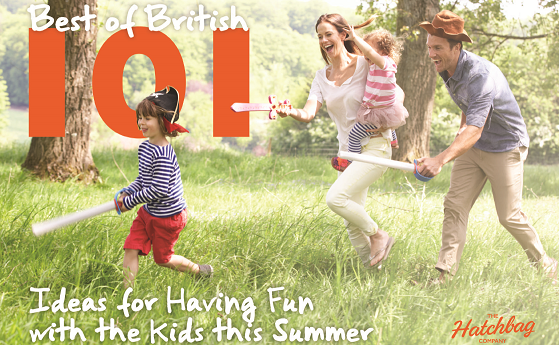 Best of British ebook is launched! 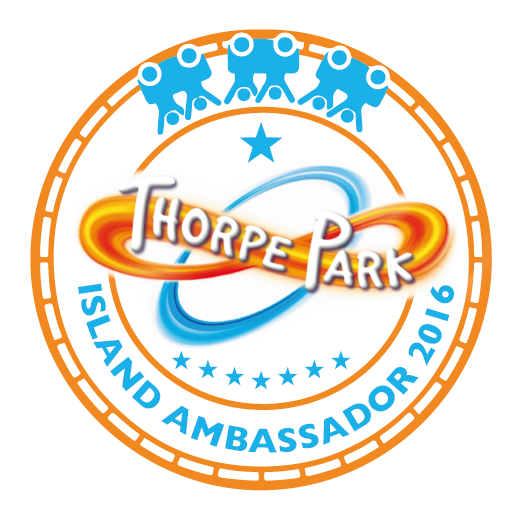 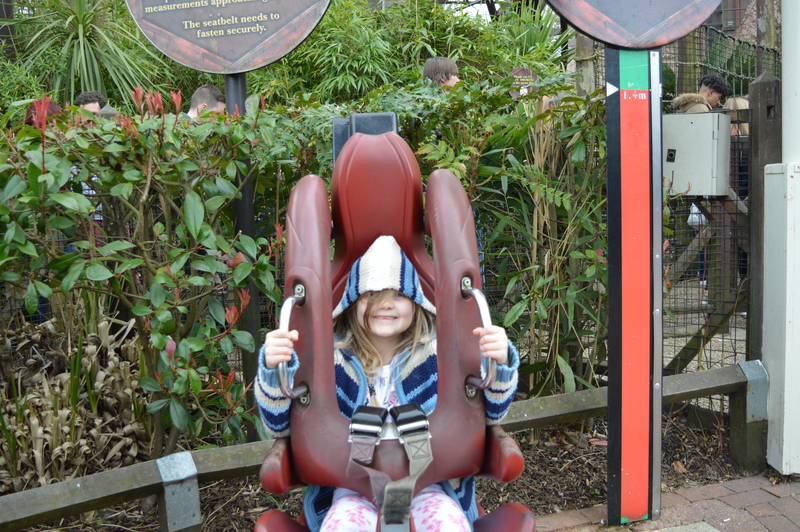 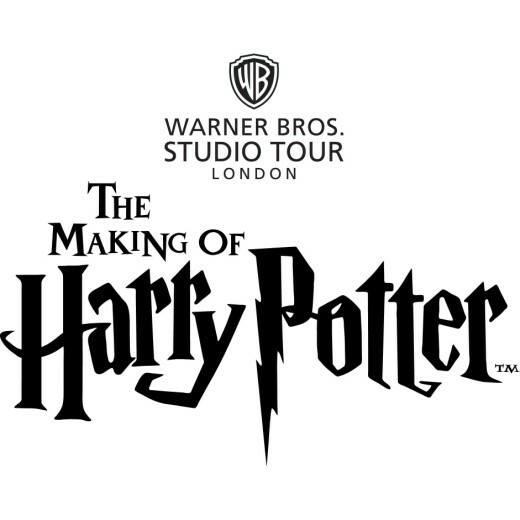 We are Thorpe Park Ambassadors! 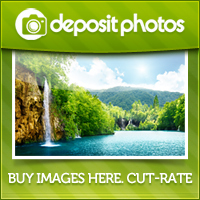 Footloose The Musical – Amazing!